It’s true what they say: no two jobs are alike. In manufacturing, change is the only constant. 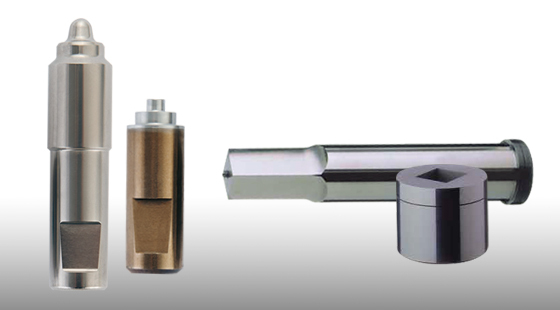 So working with a tooling supplier that’s flexible, nimble and knowledgeable is important. 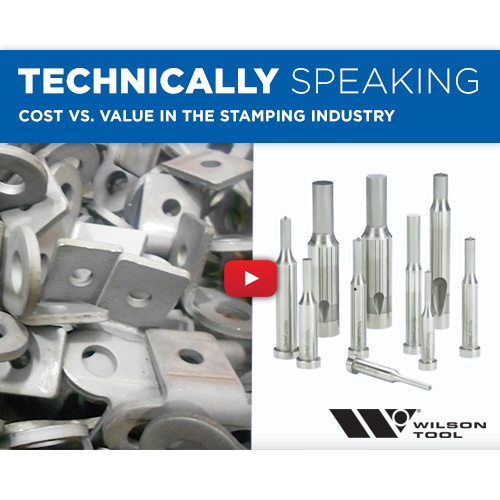 Wilson Tool International has two divisions that provide stamping products to customers worldwide. 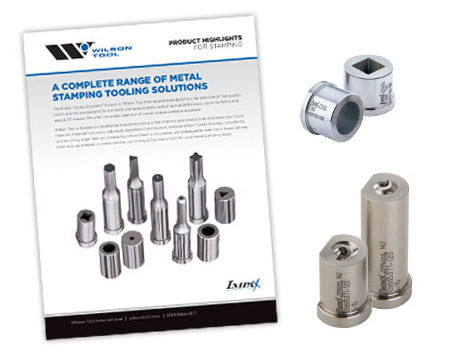 Impax Tooling Solutions® and Exacta Tooling Solutions™ allow Wilson Tool to service every stamping need. 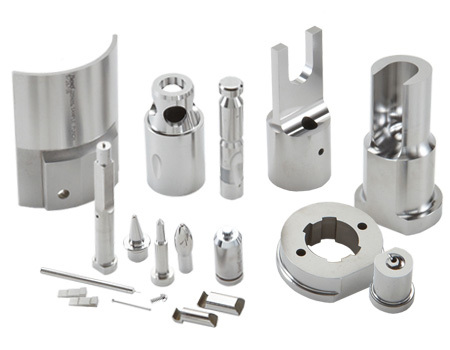 A worldwide leader offering a superior finish and greater precision in stamping tooling. 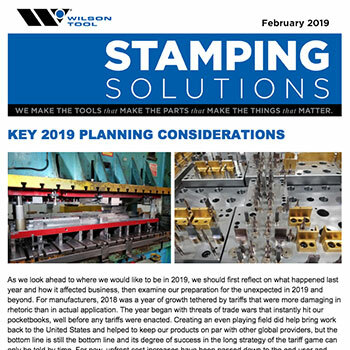 Wilson Tool Canada's stamping division serves metal stamping customers everywhere. 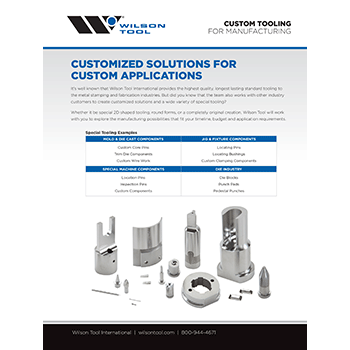 Create the ideal tool solution with innovative design and problem-solving partnership. 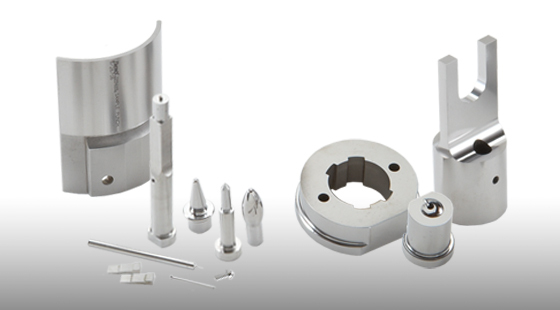 View our full selection of standard tooling, special shapes, retainers and more. 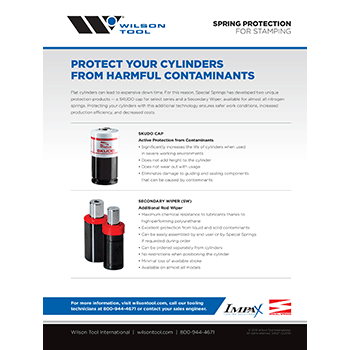 Wilson Tool is focused on developing innovative products that improve your productivity and lower your costs. 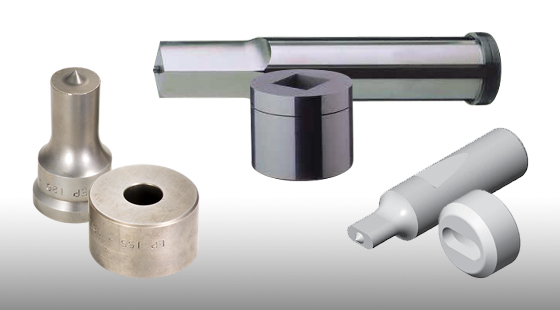 Our solutions to your stamping challenges include enhanced tool steels, coatings and surface finishes. What is proper tool maintenance? Are there right or wrong ways to sharpen tools? Is there a correct method for inspecting and identifying tool wear issues? What type of maintenance is best for dies? This technical video will answer these important maintenance questions and more. 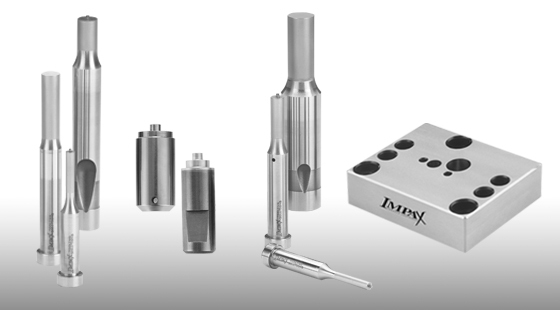 Impax Tooling Solutions® specializes in custom solutions for manufacturing needs of all kinds. 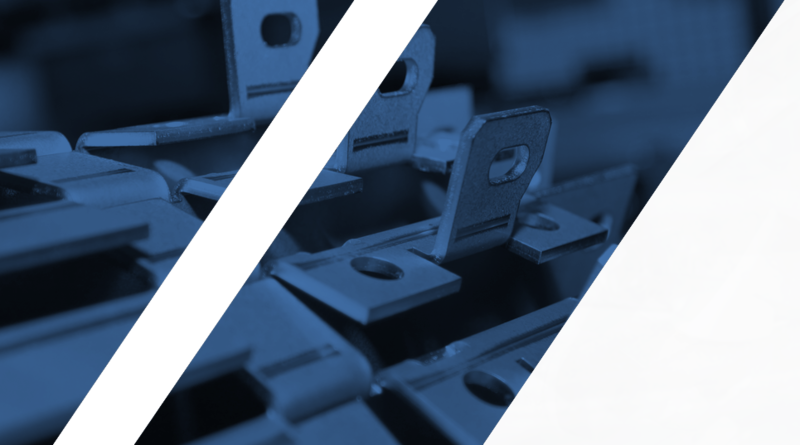 Well made, long-lasting products like custom wire work, special components and forming tools are an Impax specialty. Challenge us with your special request. 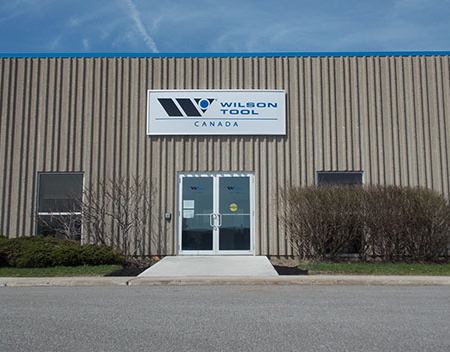 Don’t forget, there are multiple benefits for Canadian businesses ordering through Wilson Tool Canada. 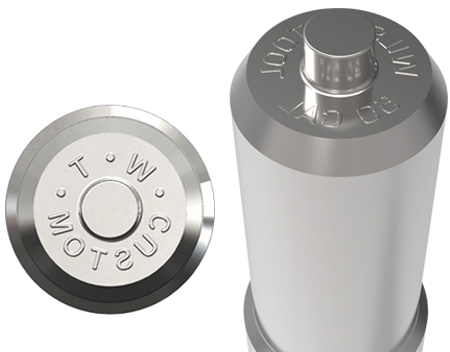 One customer increased his brass casing production by 1000% when he tried bunters made with this patented process. 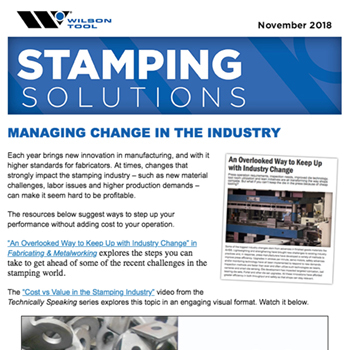 With less downtime and lower tooling costs, being highly productive is now easier than ever. Want to know more? 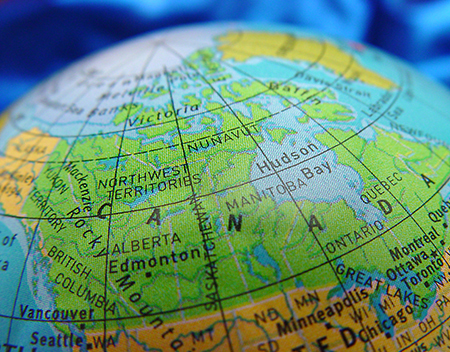 The Exacta Tooling Solutions™ line is manufactured in our Greater Toronto area facility. The ISO 9000 certified facility employs highly skilled team members and offers the latest technology. 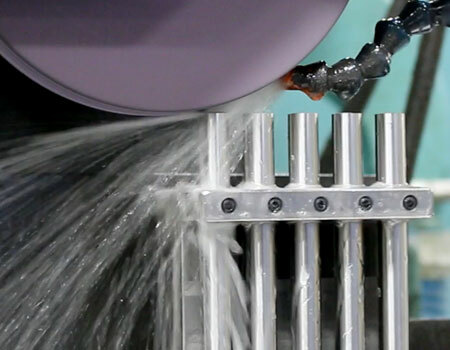 Computer Numerical Control (CNC) equipment is used extensively in all areas of manufacturing to provide high quality tooling. The grinding department uses the latest in precision grinding. 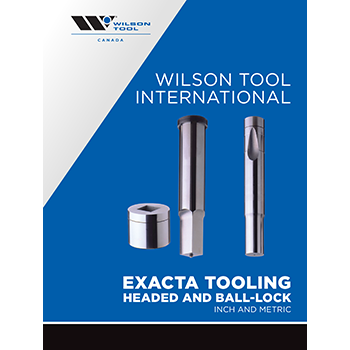 Contact us at 800-268-5573 or email us at exactastamping@wilsontool.com.